Sunday morning, you wake up and fancy something a little bit special for breakfast but don’t want to ruin those blood sugars you have been nailing all week. Know the feeling?! Well, I am super excited to say that this is OF COURSE possible and I have the perfect recipe to satisfy that Sunday indulgence which is oh so deserved! Give it a go, super tasty and no blood sugar spike afterwards! YUM! 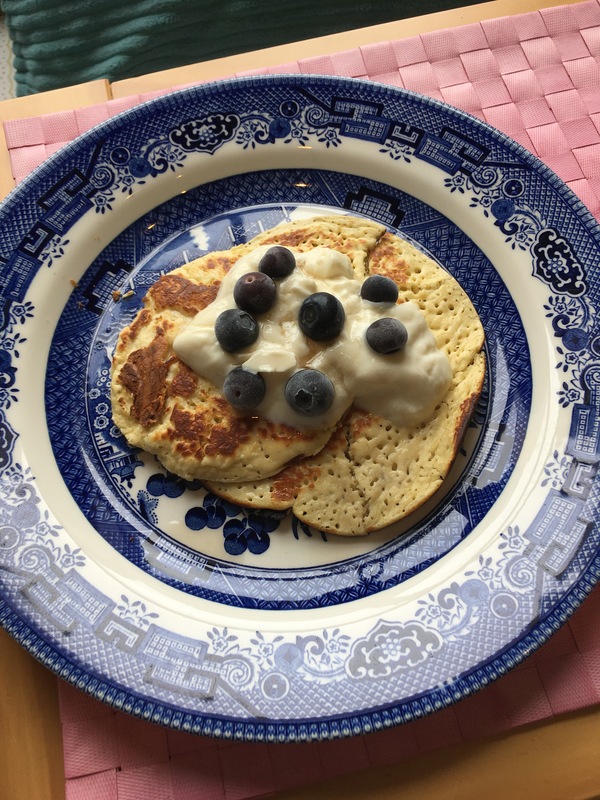 I’ve made pancakes with coconut flour, but almond flour also sounds like a great option!